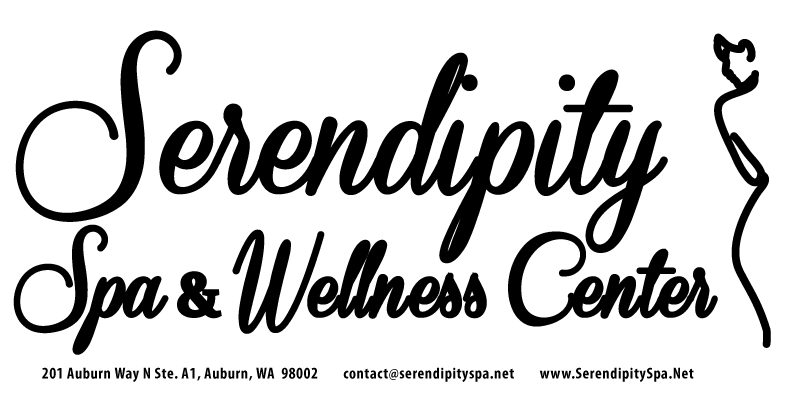 Thank you for your interest in Serendipity Spa & Wellness Center's Instant Downloadable Coupon Special. Please complete the form below. Upon submission you will instantly receive a coupon by email for 25% any service of your choice.